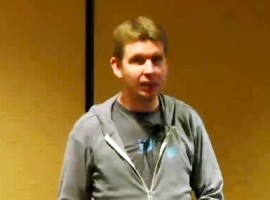 Daniel Tunkelang talks about what search looks like when viewed through a query understanding mindset. He focuses on query performance prediction, query rewriting, and search suggestions. Julien Le Dem discusses the advantages of a columnar data layout, specifically the features and design choices Apache Parquet uses to achieve goals of interoperability, space and query efficiency. 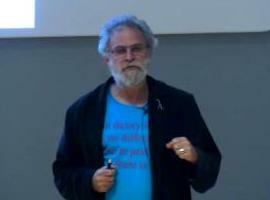 Philip Wadler presents a practical theory of language-integrated query based on quotation and normalization of quoted terms and a theorem guaranteeing that a host query generates a single SQL query.